kindly do not use that system. 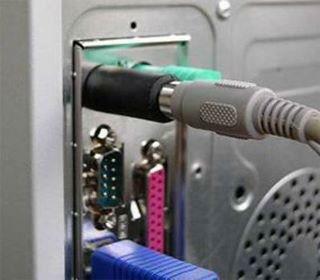 This pin is actually a connection which save all your data you enter in the system. Thus it is a risk to your privacy over net. Risk to passwords, banking or any data you entered. 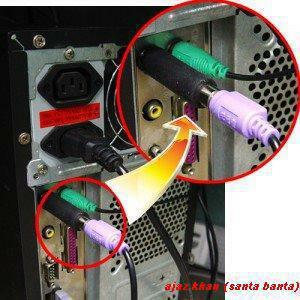 Itz a hardware keylogger very powerful it records each and every action ur system.